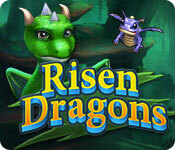 Risen Dragons game download. 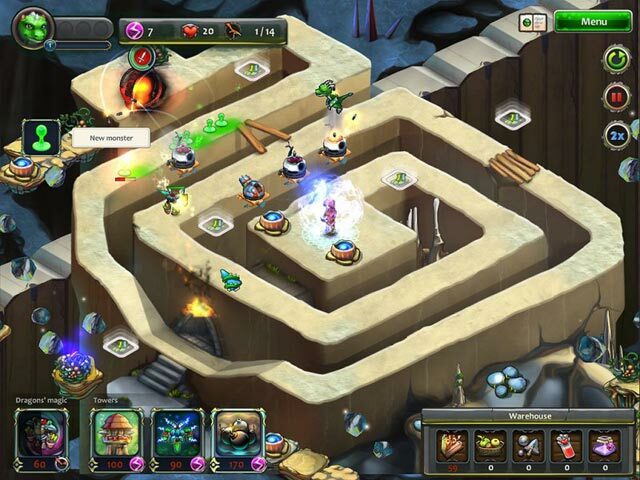 Free download Risen Dragons for Mac. Enter a land of magic in a time of myth! Cruel beings have devastated a floating island, scattering its fragments to the four winds and leaving its peaceful populace helpless in the face of war. Protect the sorceress as she closes the portals that gave your adversary passage. Defeat wave after wave of enemies and utilize special attacks to get you out of tight and dangerous situations. 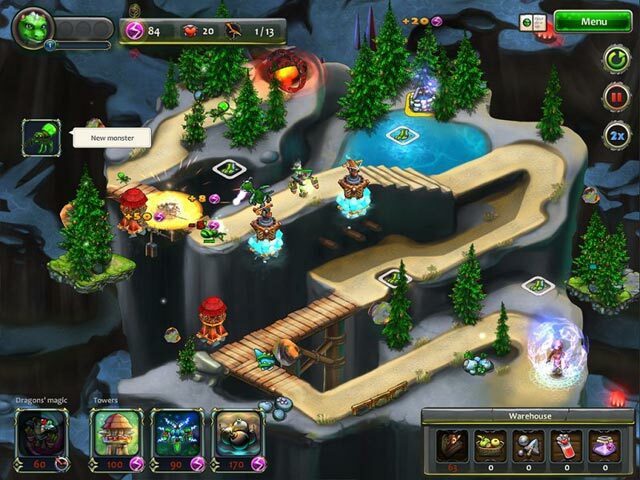 Play mini-games to acquire more resources and uncover more enemy portals. Build and upgrade a formidable array of towers to give you a strategic advantage and use your dragons to reassemble the island! 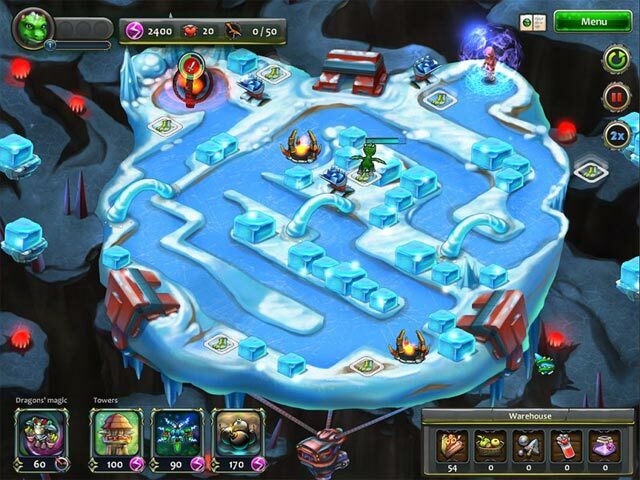 Can you conquer the evil scourge and repair the once prosperous land? The future is in your hands! Harness the magic of the dragons!